Will Rockefeller was born and raised in Little Rock, Ark. After graduating from Rhodes College in Memphis, Tenn., he became an aide in then Rep. John Boozman’s (R) senate campaign. After the 2010 elections, he interned at the Heritage Foundation, where he examined regulatory policy and investigated issues affecting the free market. 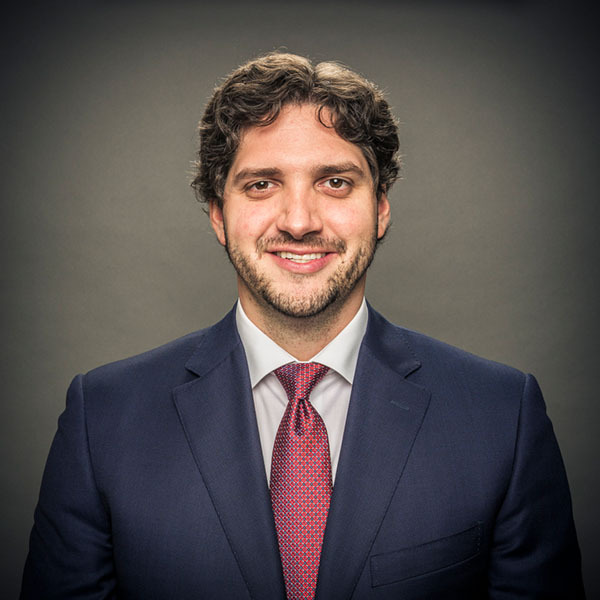 He joined Sen. John Boozman’s staff in the fall of 2011, and worked in the senator’s Washington, D.C., office for two years as a legislative correspondent, focusing on the budget, taxes, labor, agriculture and homeland security. In 2013, Rockefeller moved back to Arkansas, where he served as projects director for the third and fourth congressional districts. As projects director he handled major projects affecting communities in western Arkansas, acted as liaison between constituents and the U.S. Army Corps of Engineers and Interior Department agencies, and handled water, waste water and land issues. In January 2016 he went to work for the Winrock Group, which has holdings in car dealerships, real estate development, row crop and cattle farms, and timber, oil and natural gas interests. He serves as vice president of Winrock Farms, and handles projects related to the various Winrock Group holdings.